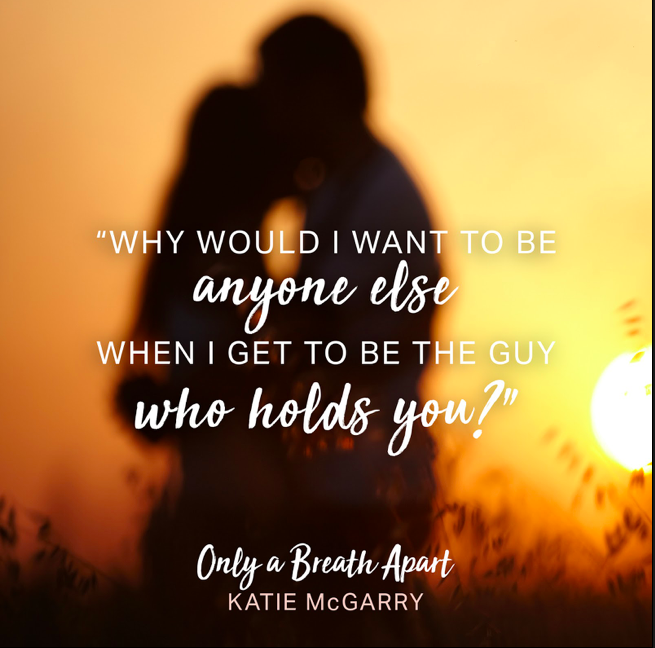 Hello Book Lovers, I have a brand new book for you today, it's Katie McGarry "Only A Breath apart" which was just released on Jan 22nd. I received this book as an ARC from TorTeen on Netgalley, thank you so much TorTeen. As of now, this is a Stand Alone book. I also bought my own copies of this book from Amazon and Audible. So lets get to the great stuff which is the summary and my final thoughts for this book. This book is about Jesse Lachlin and Scarlett Copeland. Scarlett Comes from a well to do family, while Jesse comes from a poor family who lost everything as the years went by. Neither one of them knows the truth about each other and also neither one of them knows that they have a similar history. They became friends as kids but now as adults, they have to relearned what that friendship stood for. If you wish to know more about Jesse and Scarlett’s secrets, life go buy this book and show love to these two characters. So lets go to my final beautiful thoughts about this book. I love Scarlett for being so strong and determine. Katie gave us all another amazing female character who is an inspiration to all the young teens who are facing this type of scary life. Scarlett knows that what current home situation is right now, is not what she wants in her life forever. She knows she wants something different and she is fighting to gain a new life each day. She fights for this new life even when its not that safe for her. She is blamed for things that are not her fault. But still, she doesn’t let these lies stop her from seeking a better world. Jessie Lachlin family has long since lived on his current land. As the years went by the Lachlin family lost land after Jessie Great grandpa lied and scheme to gain all the original land. When Jesse was younger, he and his mom moved away from the land for a while.But when his mother ends up living a problematic life she sends Jessie back to his grandma. So he lives with his grandma until life once again sends the Lachlin family deep problems, but maybe Scarlett actions will set Jessie and the Lachlin land right again. 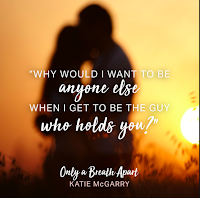 I can’t wait for any of Katie's next books and thank you to Torteen for sending me the Arc. I also bought the book from Amazon along with the Audio. 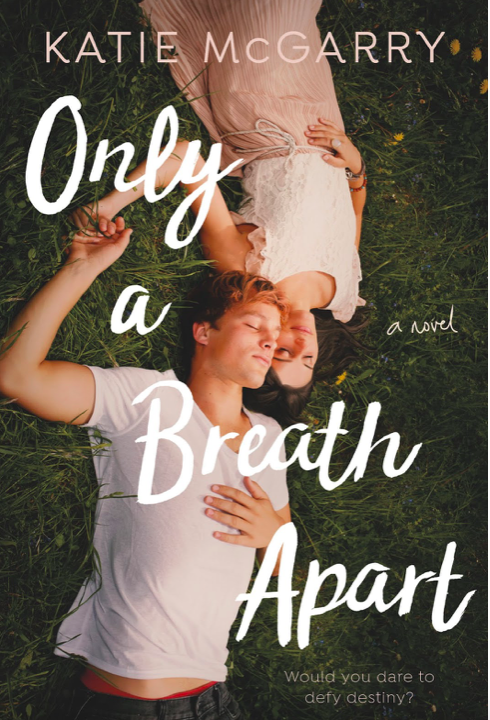 I really think you all should check out this book especially my fellow YA romance lovers. This book is amazing and everyone should own it. As always I will have all of the author and my information listed down below. Thank you all for reading my latest review. I really hope you enjoyed it and will return soon. 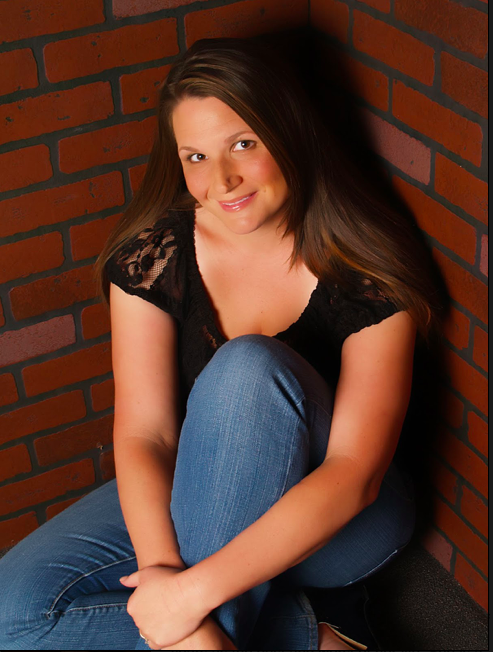 Katie is the author of full length YA novels, PUSHING THE LIMITS, DARE YOU TO, CRASH INTO YOU, TAKE ME ON, BREAKING THE RULES, and NOWHERE BUT HERE and the e-novellas, CROSSING THE LINE and RED AT NIGHT. Her debut YA novel, PUSHING THE LIMITS was a 2012 Goodreads Choice Finalist for YA Fiction, a RT Magazine's 2012 Reviewer's Choice Awards Nominee for Young Adult Contemporary Novel, a double Rita Finalist, and a 2013 YALSA Top Ten Teen Pick. DARE YOU TO was also a Goodreads Choice Finalist for YA Fiction and won RT Magazine’s Reviewer’s Choice Best Book Award for Young Adult Contemporary fiction in 2013.